Gerringong CBD’s new CCTV cameras are to be operational from 26 May. Mayor Brian Petschler and Federal Member for Gilmore Ann Sudmalis will officially launch the surveillance, which is part of Kiama Council’s Crime Prevention Plan. The network of cameras will cover the main shopping areas on Fern Street, including the footpath out the front of shops south of Belinda Street. The system is a standalone design, with images being recorded to a server housed in the Gerringong Town Hall. Twenty four cameras have been operating in Kiama CBD since last year. 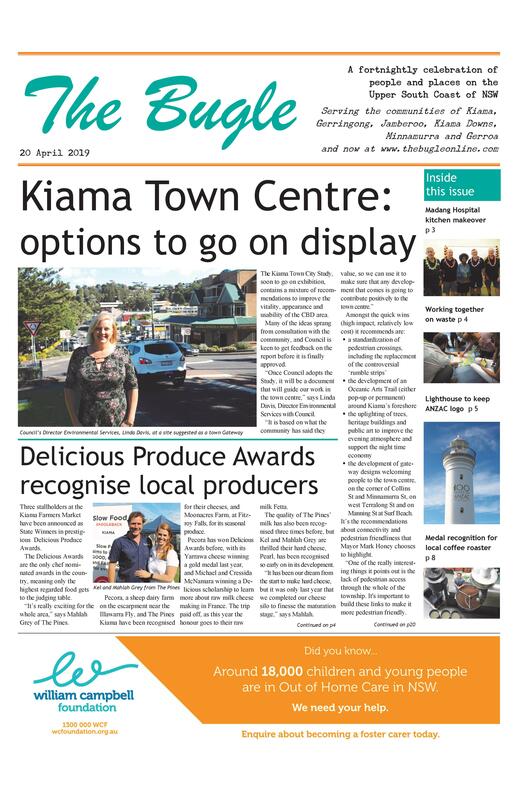 The three levels of government contributed to the network of cameras in the Kiama and Gerringong CBDs, with the Federal Government providing $150,000, Kiama Council $80,000 and the NSW Government $50,000. The cameras are not constantly monitored live, but provide important evidence for investigations.